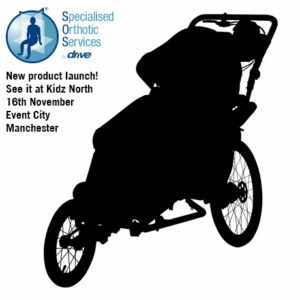 Something exciting is coming….We are launching a new product at Kidz 2 Adults North next week! Visit our stand near the main entrance to see it! More information will be published during the show. Although its a big secret until next week I can tell you that the new product will have 3 wheels and has several unique features for outdoor activities. Watch this space!